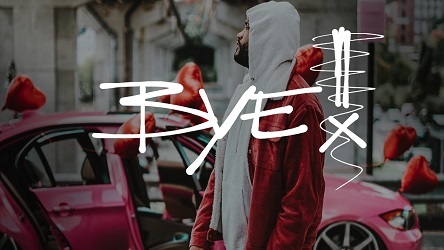 “BYE!” is a knocking hip hop rap beat instrumental in the style of Joyner Lucas. If you need more beats with a similar style please see the link buttons below the Youtube player. Enjoy! Freek van Workum is a multi-platinum producer from The Netherlands. At FreekvanWorkum.net, independent artists can buy beats and lease beats in high quality at fair rates. Use the player to browse through and buy the latest selection of rap, pop and hip hop beats and instrumentals.